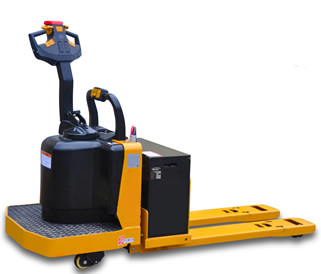 Our 3,000lb capacity fully electric pallet jack provides a level of economy and performance that make it one of the very best values in the industry.If you’re looking to upgrade your manual hand jacks to a fully electric model to reduce operator strain and improve productivity, our EPT20-15ET is the perfect choice. Our 4,000lb capacity electric pallet truck has been developed from the ground up to meet the unique demands of local delivery applications. The EPT20-18EA is thus very compact in design yet it has the power to perform from warehouse to store, both inside or outdoors. 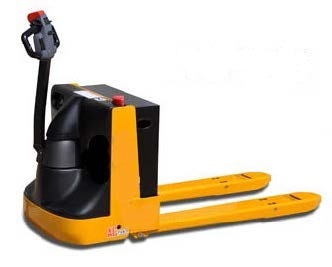 Our 4,500lb capacity AC pallet trucks are great for facilities that frequently handle loads at ground level. 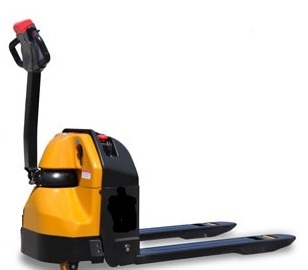 If you’re looking for a pallet truck that is tough and highly productive select our EPT20-45WA for your facility. 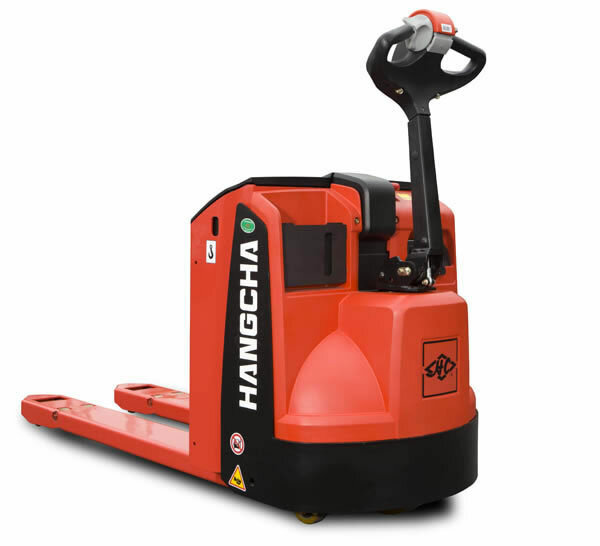 Our 6,000lb capacity AC pallet truck has been designed to provide high productivity, reliability and low operating cost. Powered by a large AC drive motor that can propel the unit to 9mph, the EPT20-30RT will allow operators to move more product per hour, and since there are no moving parts in the drive motor... many maintenance expenses are eliminated over the equipment's lifecycle. 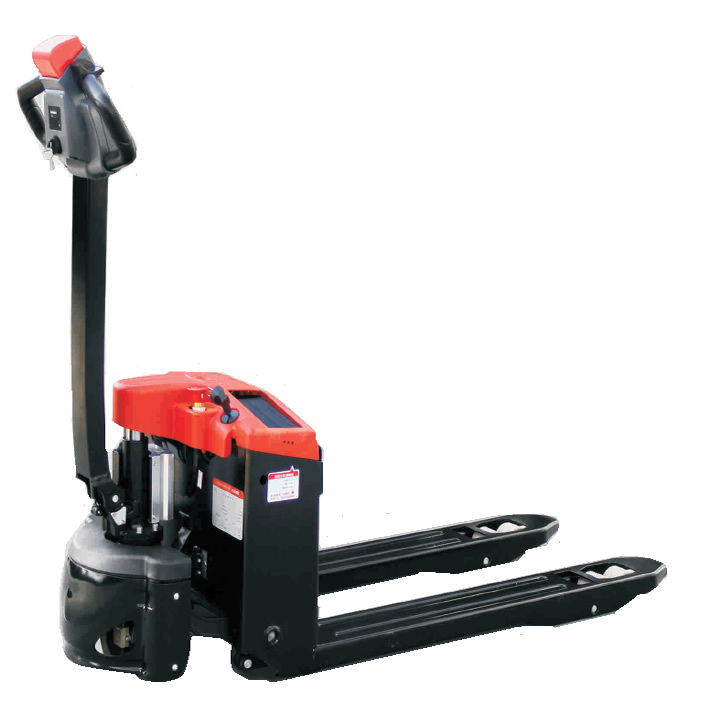 Our T-Series 4,500lb capacity AC pallet trucks are expectional for demanding applications. The construction of these powered pallet truck includes components that provide smooth fast operation while keeping maintenance costs low. If you’re looking for a pallet truck that is tough and highly productive select our T-Series pallet truck.